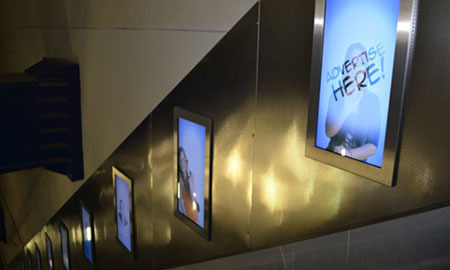 Digital Media Solutions is a collaborative business focussed on delivering out of home digital advertising products for the ‘in house’ environment (retailers, stores, showrooms) and ‘third party’ media opportunities (malls, shopping centres, airports, train stations). With hands on experience in many key national media sites over the past 4 years, DMS has a wealth of specific knowledge related to Digital Media – how to plan, install, manage and maintain the media content and delivery. 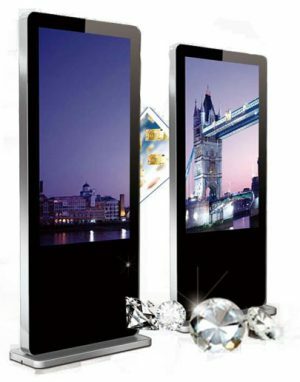 With our many examples around South Africa, our Digital Media Display products are procured, or designed, engineered and manufactured to provide a bespoke solution according to the specific requirements of our customer. With our in house software development, cutting edge design and ability to provide the very latest and most aesthetically pleasing Digital Marketing designs; Digital Media Solutions is a company that delivers to your audience – instantly, nationally and seamlessly. 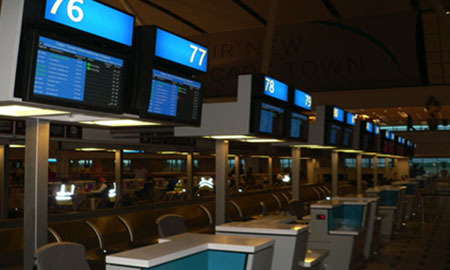 We manage arguably one of the largest networks of Digital Out Of Home sites in Southern Africa, having recently manufactured and supplied for the Angolan International Airport and local malls. With our strong expertise in Digital Media, we have secured and installed digital solutions in the most prestigious sites in Southern Africa. 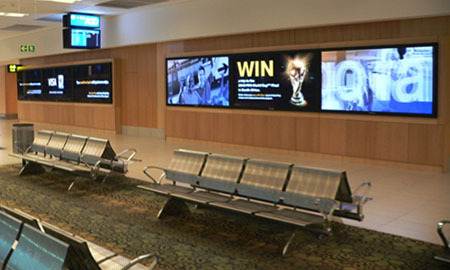 We design, manufacture, install, maintain and manage information kiosks and display panels in various outlets, airports and retail spaces around the country. With our wide range of proven Digital Media technical, engineering and installation expertise as well as our impressive maintenance track record, we are well placed to build brands in the most challenging environments for our clients. We have gained much experience in the Information kiosk arena and have been commended for providing our clients with unparalleled service and maintenance on a nationwide basis. We are constantly developing cutting edge Digital Solutions such as our latest Information POD which is a locally designed and manufactured double sided marketing and information kiosk. 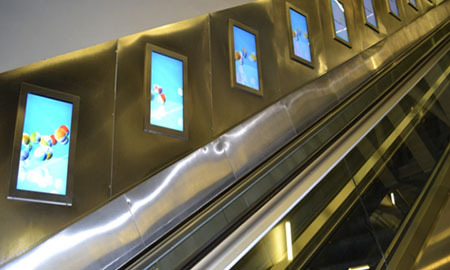 We can also design and manufacture outdoor weather and vandal proofed digital displays, such as these displayed below. 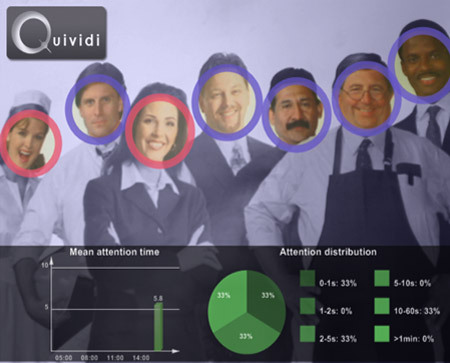 With our optional facial recognition software, the advertiser to know exactly what is happening with their adverts in terms of who is seeing them (male, female, young, old), time of viewing, duration, attention span, people who are in the area of the Information POD but do not look at the and monitor ‘conversion ratios’ with more suited advertising to attract the interest of the shopper. 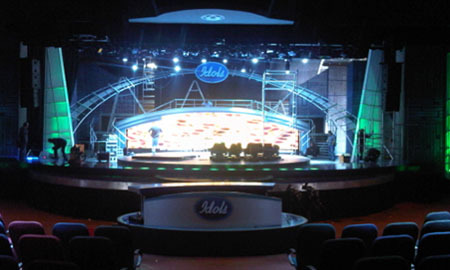 The adverts can also be triggered by the specific audience in the vicinity – automatically. 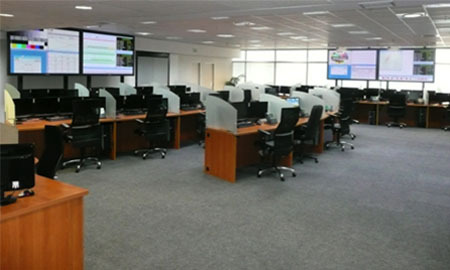 We are specialists in providing in house Digital Marketing solutions to customers who require internal communication networks, as well as retail chain owners or franchise networks who are in need of providing supplier infomercials, shopper special offers, and interactive shopper experiences; we can even facilitate interactive staff information portals. These Digital Out Of Home marketing solutions are ideally suited for those retailers in need of professional in store marketing on a local or national basis to their shoppers, which in many instances is paid for by the store suppliers. In essence we provide a broadcast opportunity to clients with audiences that they wish to communicate with instantly on a specific and changing basis.